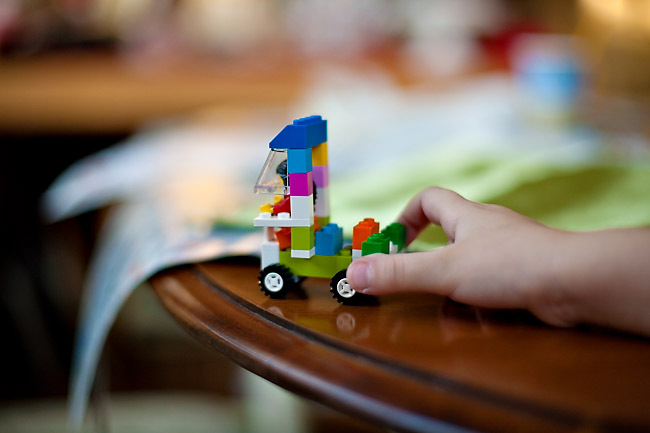 I see nothing more than a wall when I look at Legos, but not my children….they have vision. It looks like our daughters have the same set of legos. I don’t do very well with them either, I have to follow the instruction book. Shutterbug´s last blog ..Merry Christmas and Happy New Year! 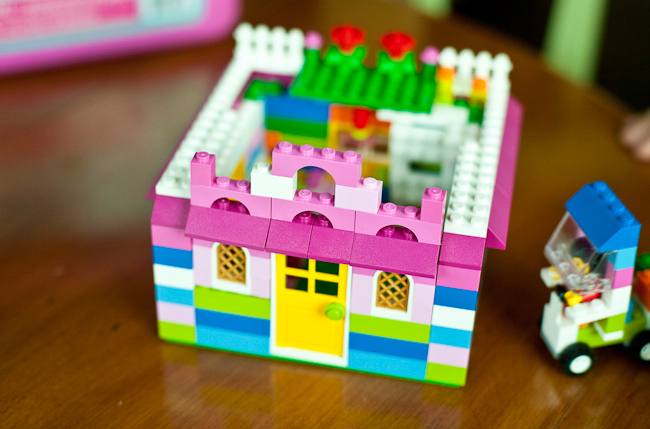 I was thinking the same thing– pink Legos? The problem we have with Legos is that once my boys build something, they insist on never ever taking it apart again. Hello? Totally defeats the purpose of having them in the first place! And sometimes their “machines” really are just a wall.